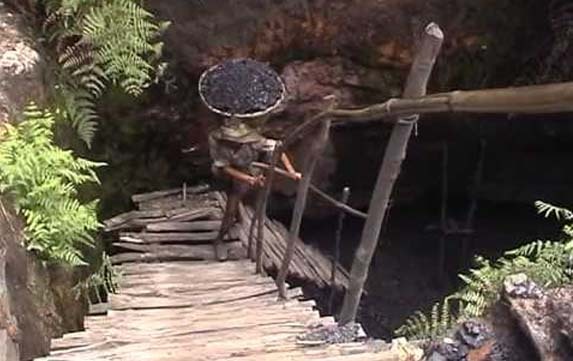 If the recent tragedy involving 15 labourers at an illegal coal mine in Meghalaya was not enough to shake the country, the union labour ministry has decided to allow women workers to work in underground coal mines. According to reports, the ministry has decided to allow women to work during day time in underground mines and around the clock in open cast mines with a view to promote gender equality and generate job opportunities. The ministry has decided to extend the timing of women workers in coal mines, reports Economic Times. A senior official of the ministry said that the timing of women workers will also be extended in other mining sectors soon. The official also added that a notification in the regard has already been sent for publication and it would be enforced in next couple of days. At present, women are not allowed to work in underground coal mines and those who work in open cast mines can do so only for a fixed amount of time. The official also added that the new rules would make the women workers eligible for jobs available in both the public and public sectors. The official also informed that according to the new rules, there must be at least three consenting women for working in an underground coal mine. However, women workers are allowed to enter an underground mine only for minor purposes. According to a coal company official, women are not participating in active coal mining in the country as their jobs are generally supportive in nature like working in workshops and drilling holes for blasting etc.